The skull of Mickey Mouse has been found. And he wore a gold tooth. Now you can wear this on your shirt. 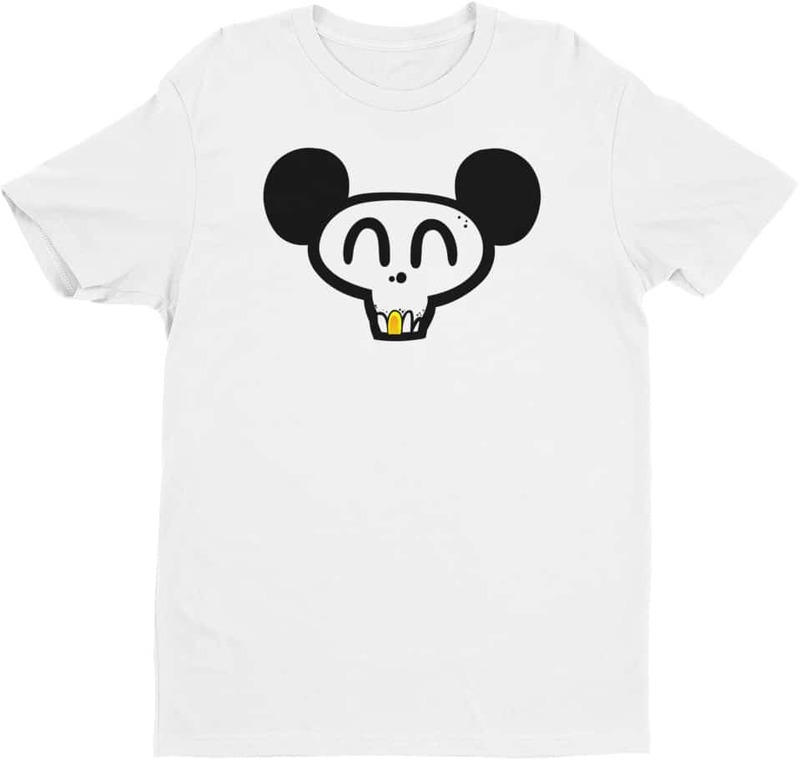 Skull face mickey designer tshirt is a premium fitted short sleeve tee perfect for all men. This is a classic tee made of 100% combed ring-spun cotton.